Representative Image. Photo: Reuters The government has come out with a draft notification to amend Central Motor Vehicles Rules to prevent registration of BS-IV compliant automobiles built before April 1, 2020 beyond June 30, 2020. In a major step to curb vehicular pollution, the government last year decided that the country will leapfrog directly from Euro IV emission norms for petrol and diesel to Euro VI standards from April 1, 2020. Issuing draft notification to amend Central Motor Vehicles Rules, the Ministry of Road Transport and Highways has invited objections and suggestions from stakeholders, affected persons and public by December 20 for consideration. The notification said these rules will be called the Central Motor Vehicles (Amendment) Rules, 2017 and shall come into force on the date of their final publication in the Official Gazette. The notification said: "New motor vehicles conforming to Emission Standard Bharat Stage-IV, manufactured before April 1, 2020 shall not be registered after June 30, 2020." It said amendment in the rules will be done in exercise of the powers conferred by section 110 of the Motor Vehicles Act, 1988. 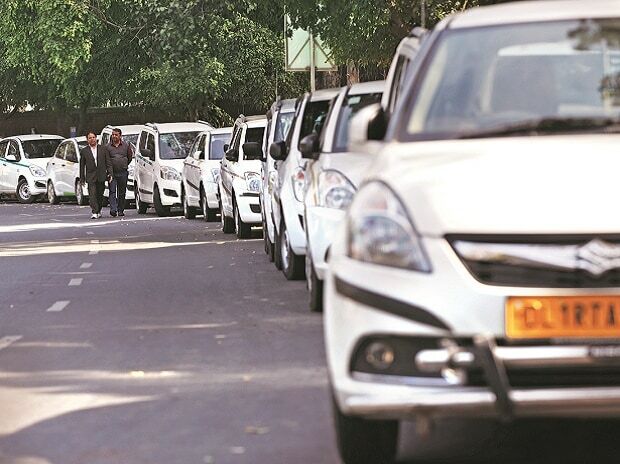 The notification further said, "provided that, the new motor vehicles of categories M & N, conforming to Emission Standard BS-IV, manufactured before April 1, 2020 and sold in the form of drive away chasis, shall not be registered after September 30, 2020." Vehicles having at least four wheels and used for the carriage of passengers fall under category M while power-driven vehicles having at least four wheels and used for the carriage of goods fall under category N.
Last year, the decision to advance the date by four years to April 1, 2020 for implementation of BS VI (equivalent to Euro VI norms followed globally) was taken at an inter- ministerial meeting for supply of cleaner auto fuel, by altogether skipping the Euro V grade norms. The decision was taken at a time when an intense debate was going on rising level of pollution.